To donate to the Newtown Youth and Family Services who are providing emergency counseling please follow this link. NYFS is currently assessing the needs of those in Newtown as far as volunteering and nonmonetary donations are concerned and will post details soon. 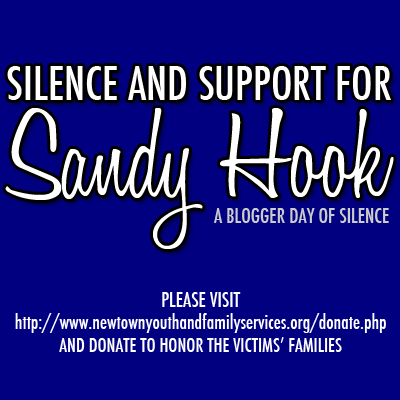 If you're looking for even more ways to give back to Sandy Hook? 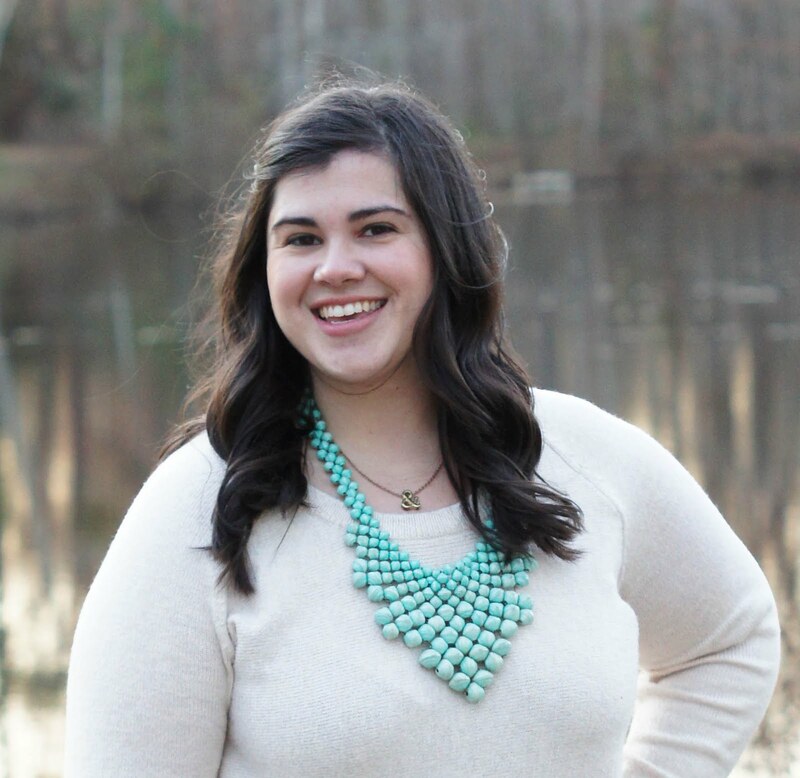 I encourage you to visit this post from AP in which she shares some great shops and links who are contributing profits to Sandy Hook as well.